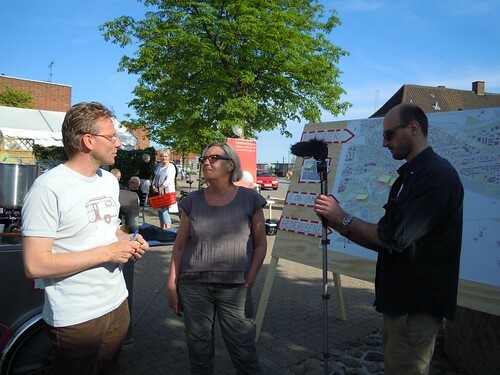 Jens has worked with methods to free the possibilities of the city for many years. He is co-founder of Supertanker and the latest initiative is CiTyBee that we prototyped in 2012 in Hedehusene. The result here is several new local initiatives or offshoots, as we like to call it. He is a trained as an architect, but has also worked with visual arts and theater. Posted on February 15, 2013 February 15, 2013 by jensbrandtTagged architecture, CiTyBee, Jens, Supertanker.